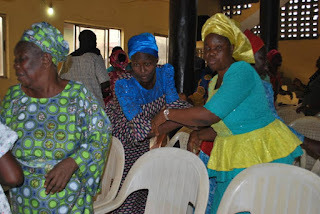 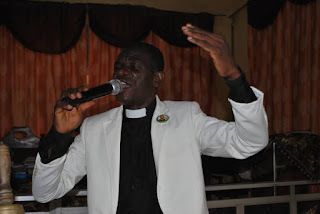 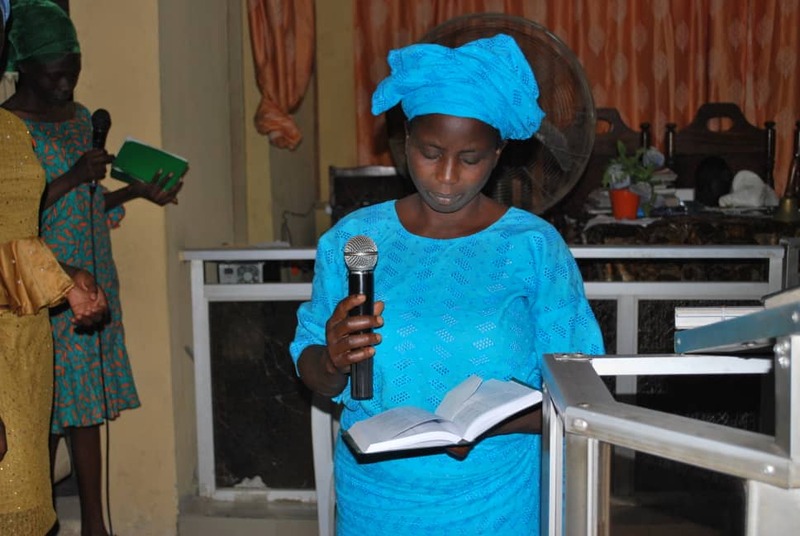 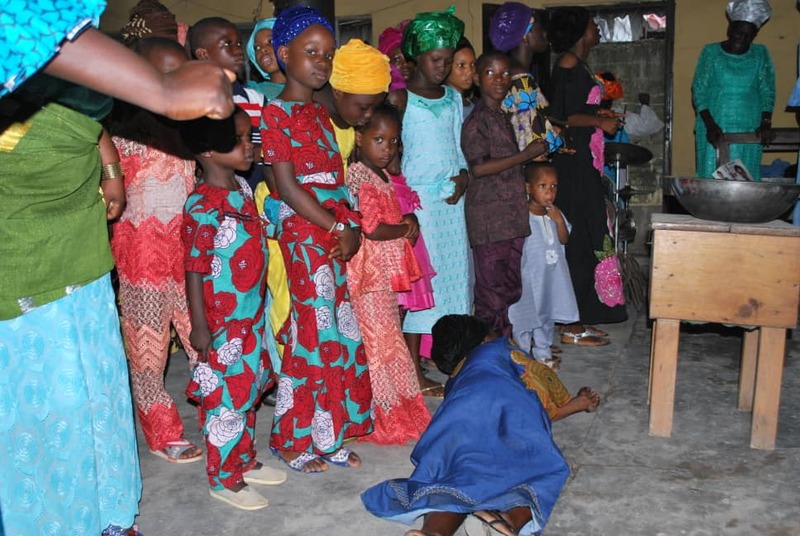 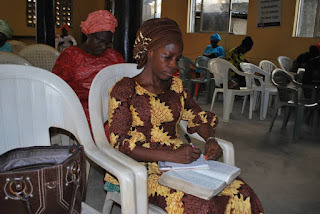 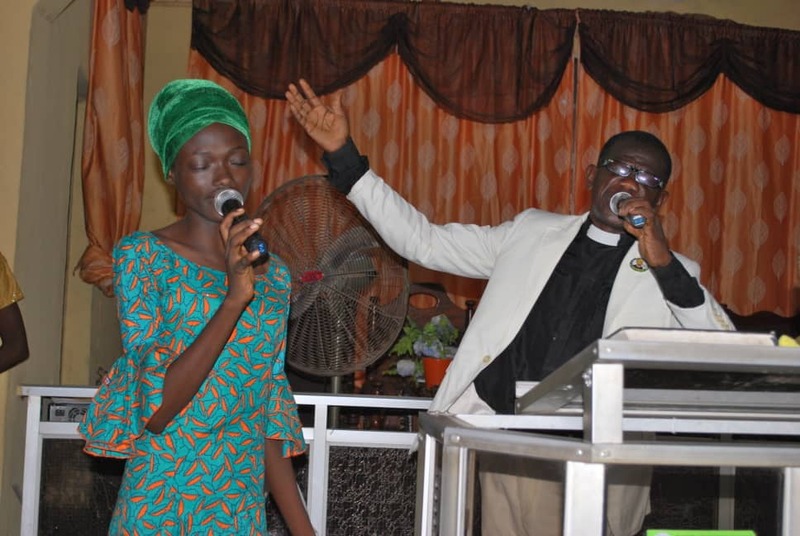 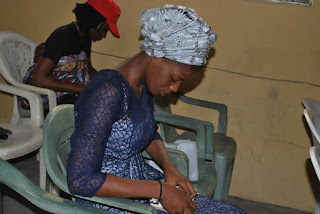 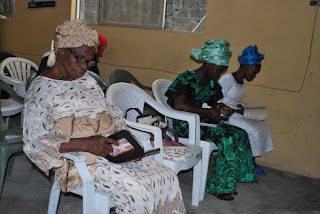 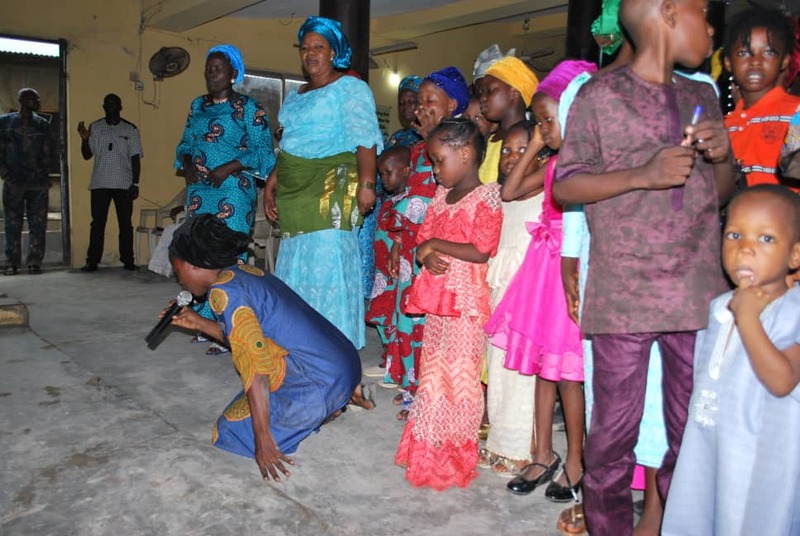 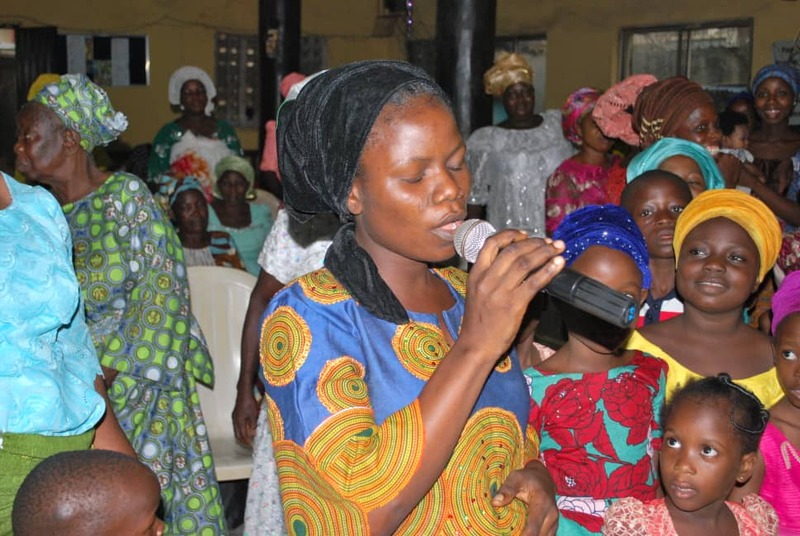 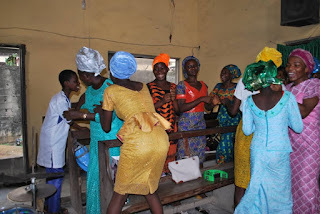 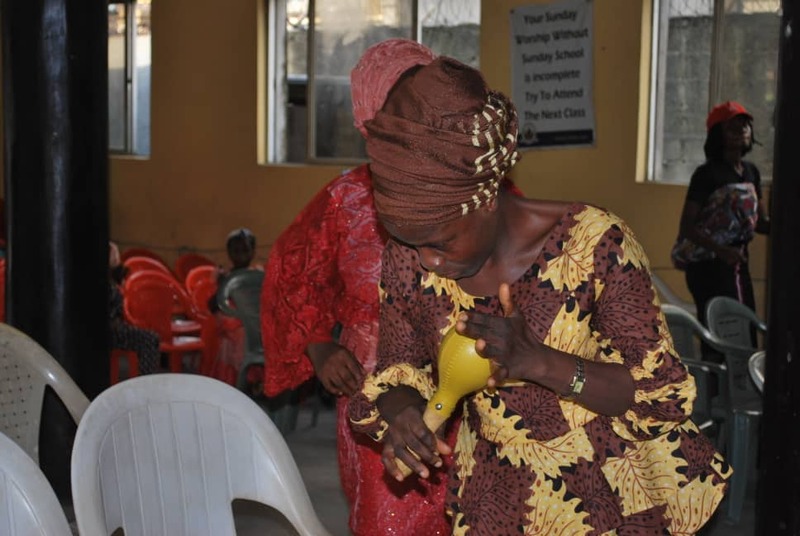 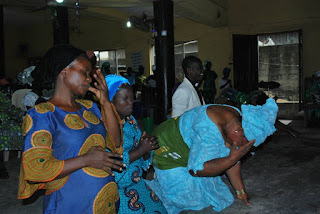 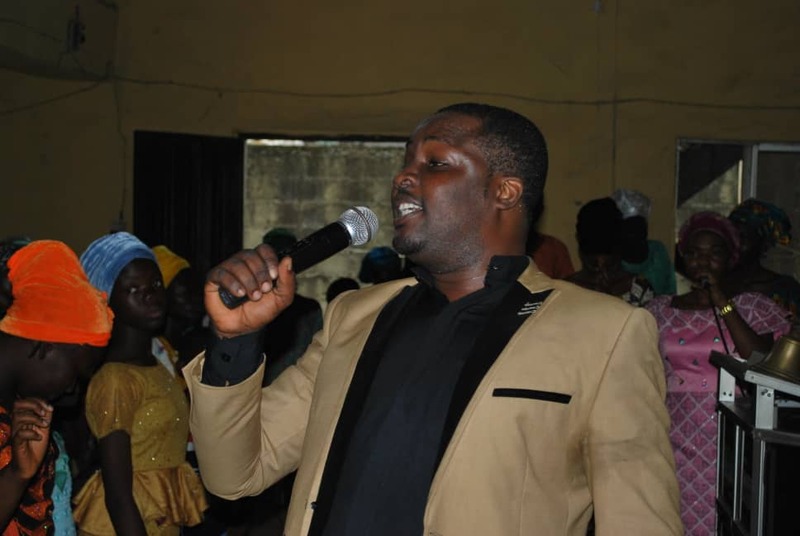 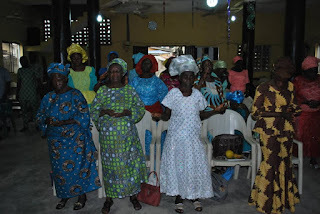 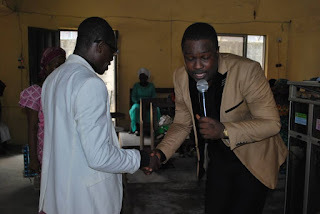 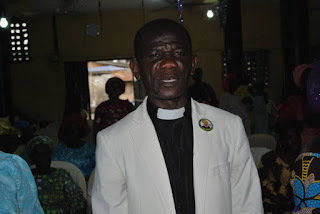 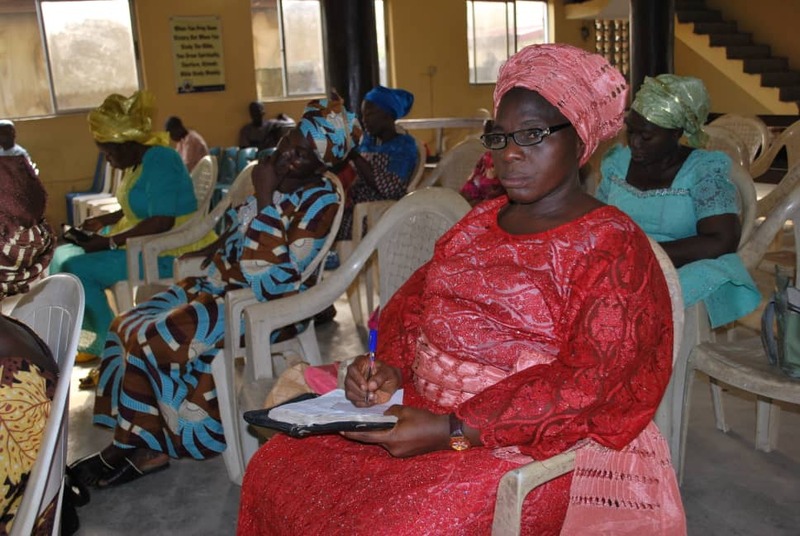 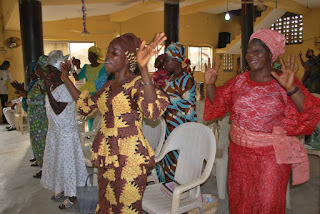 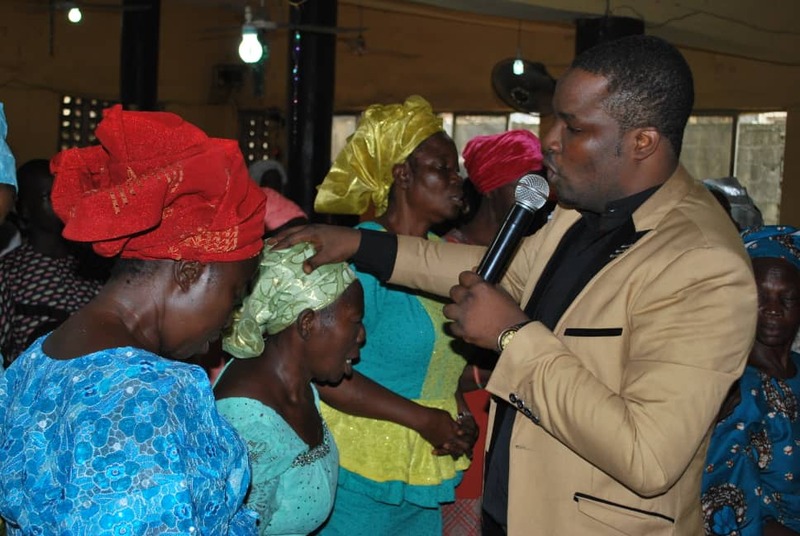 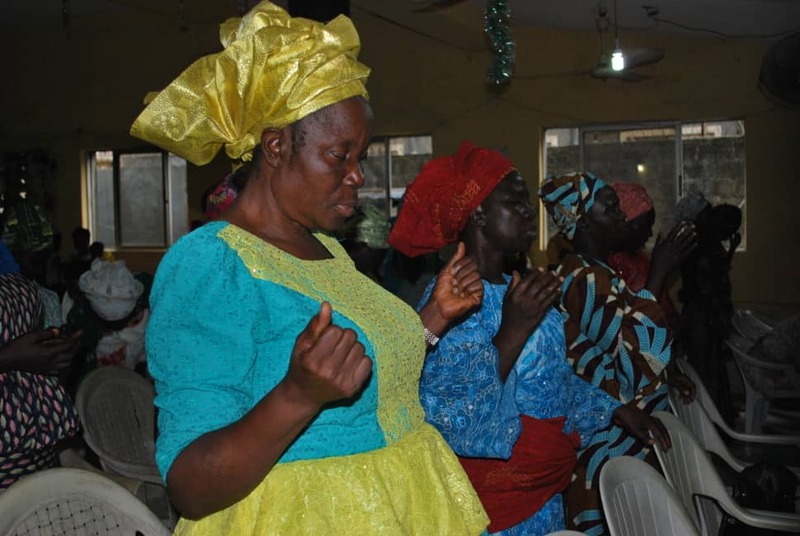 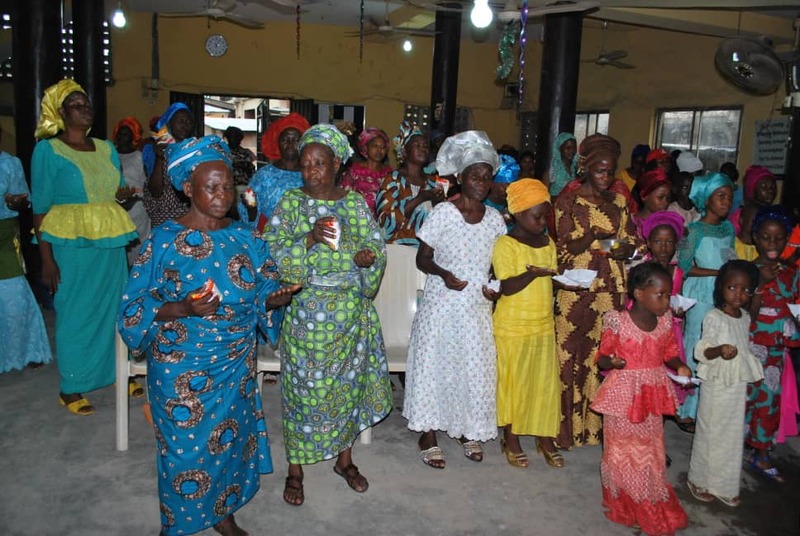 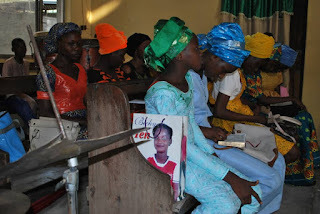 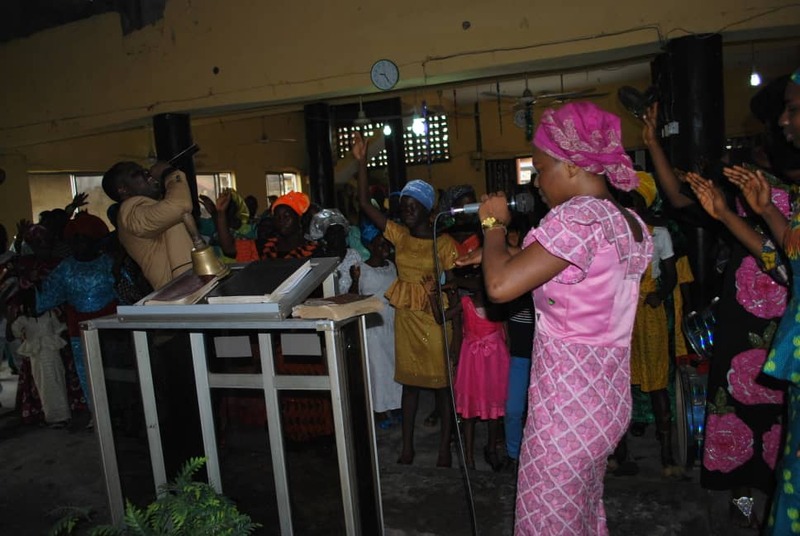 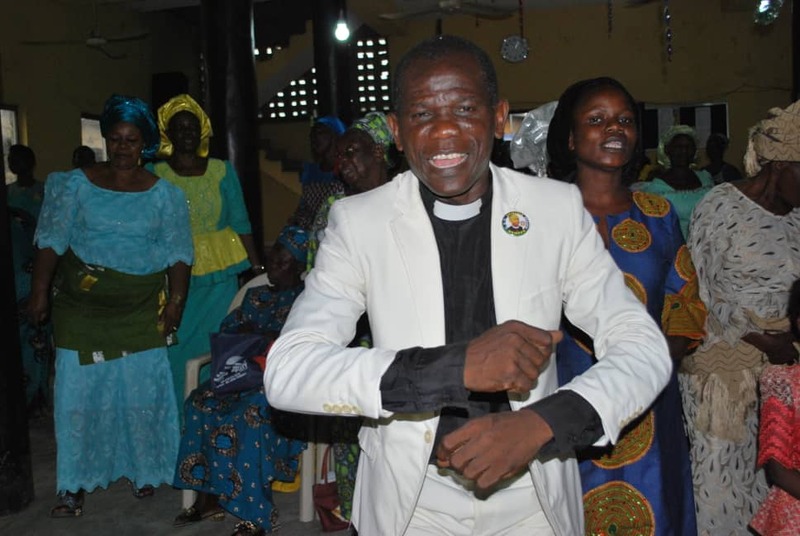 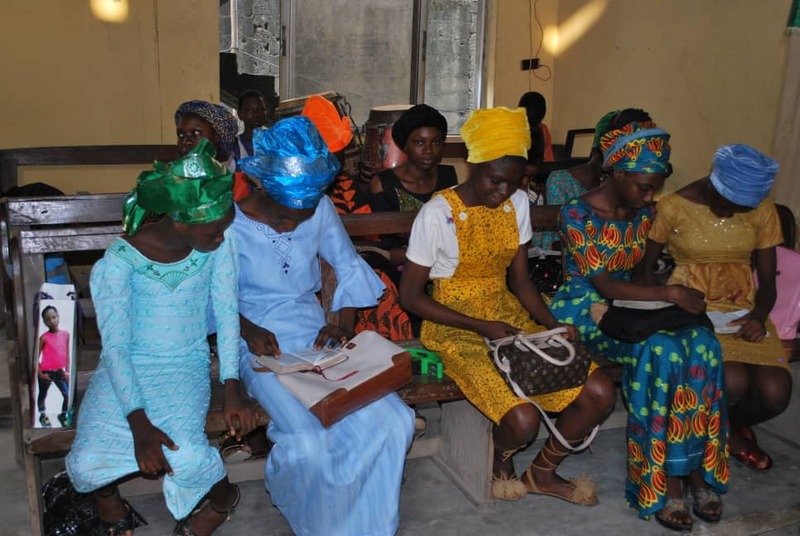 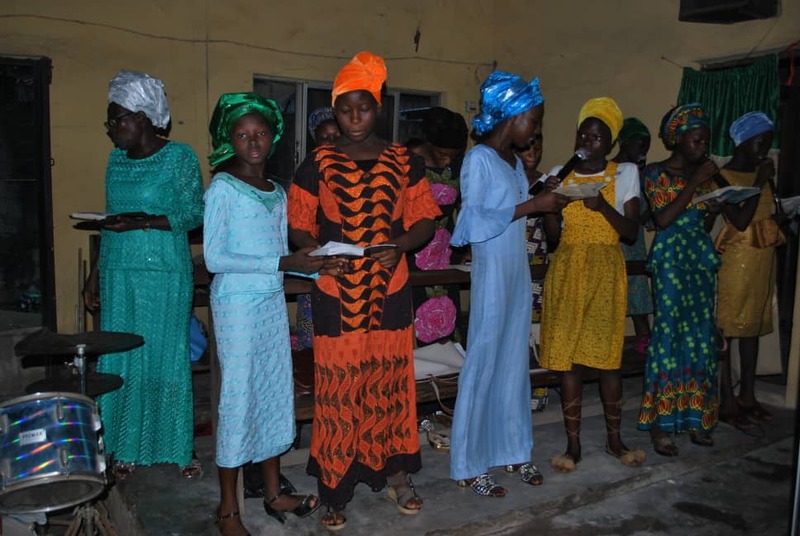 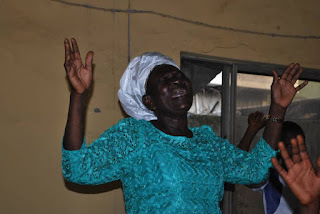 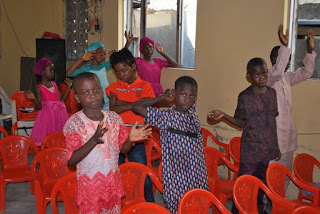 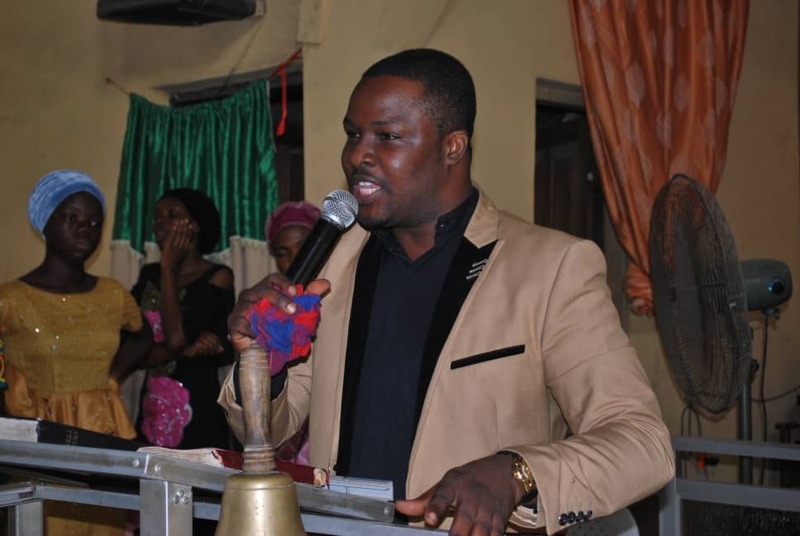 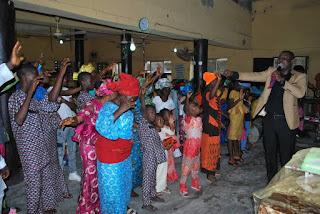 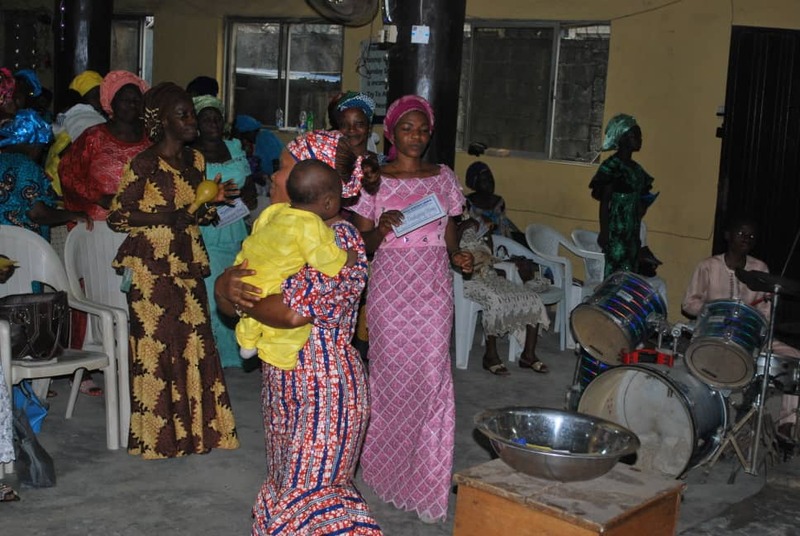 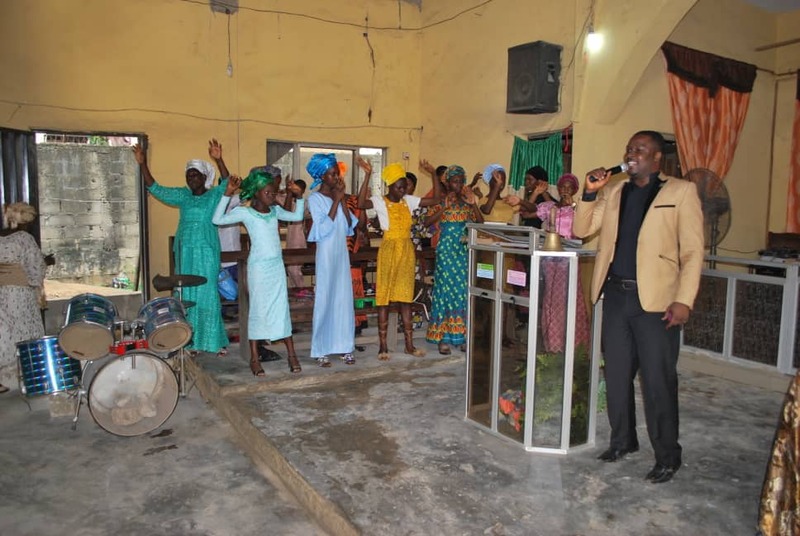 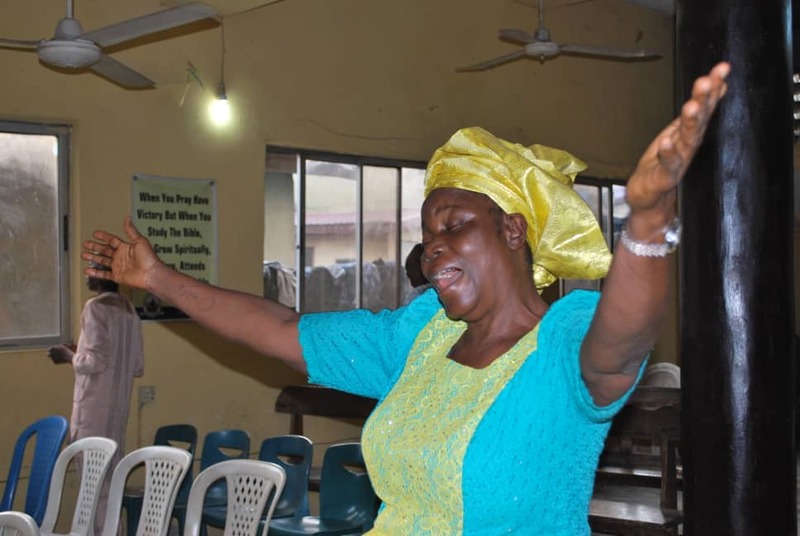 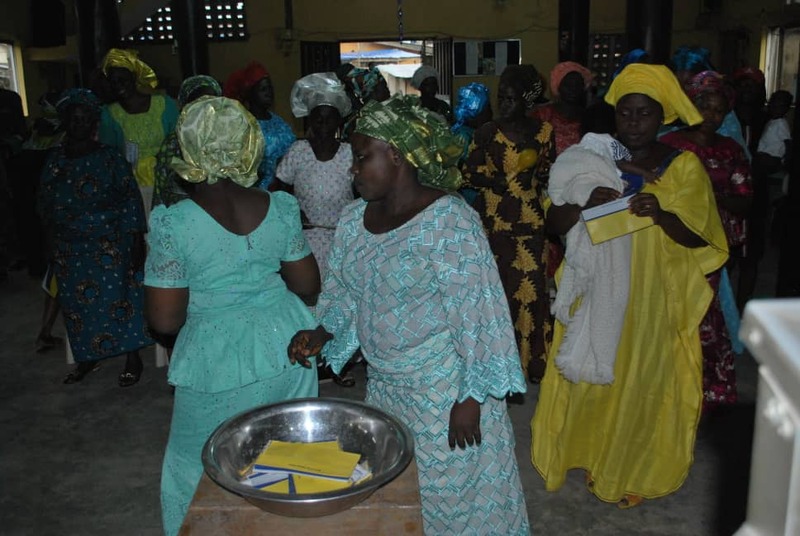 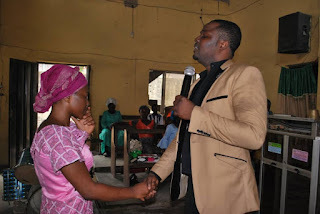 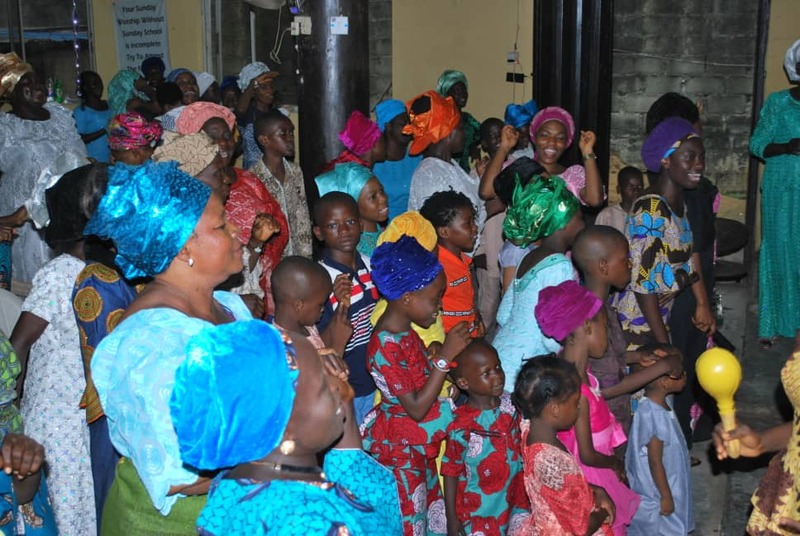 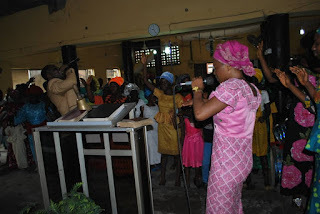 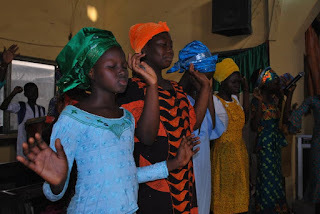 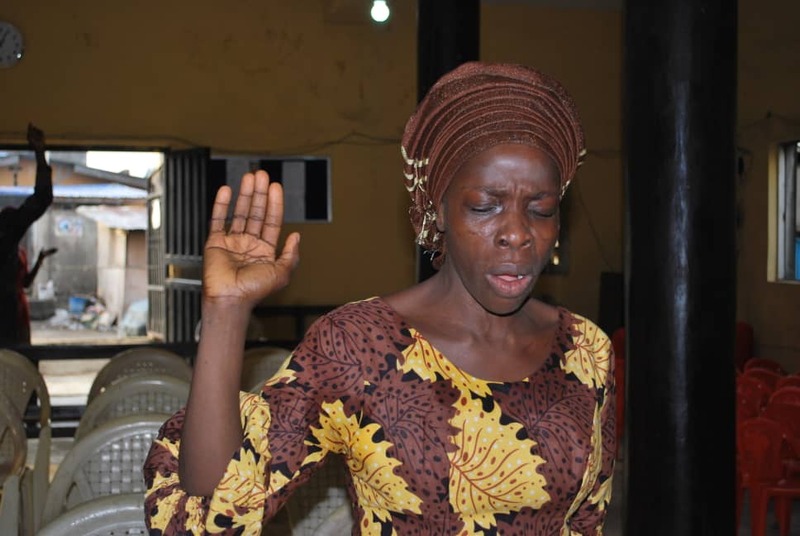 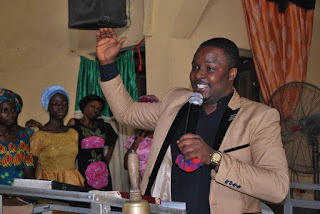 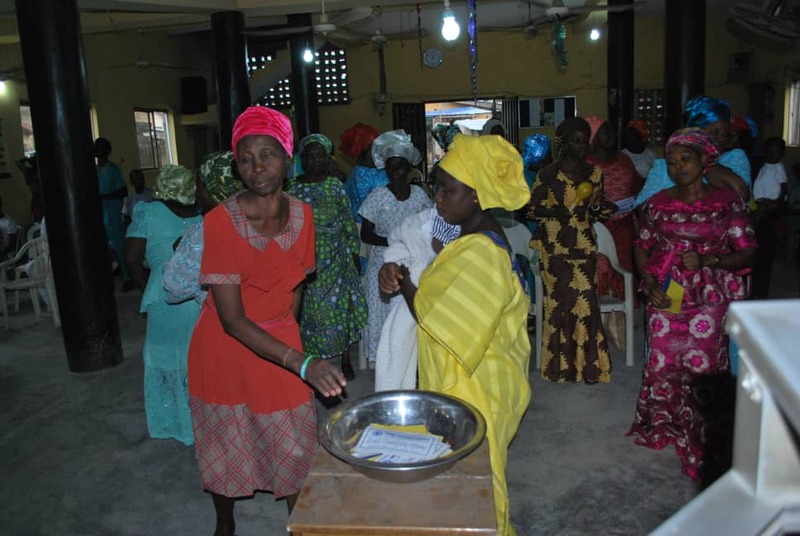 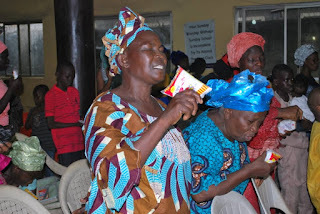 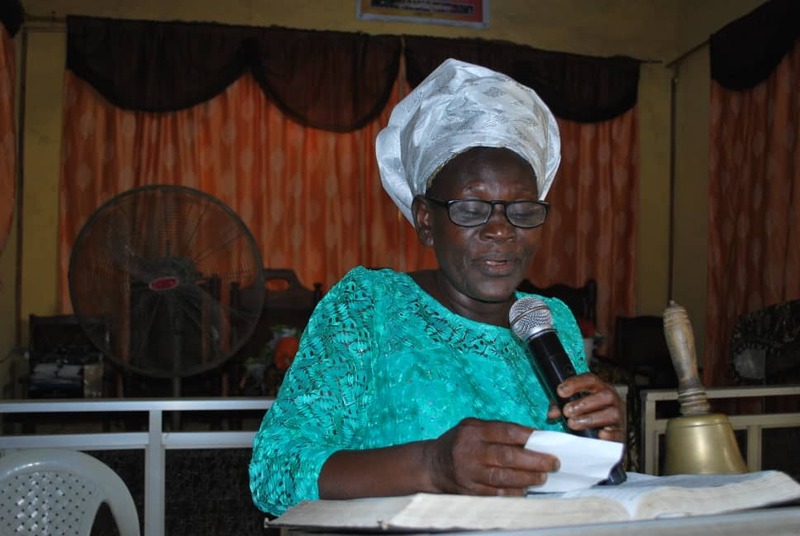 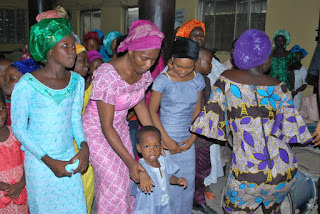 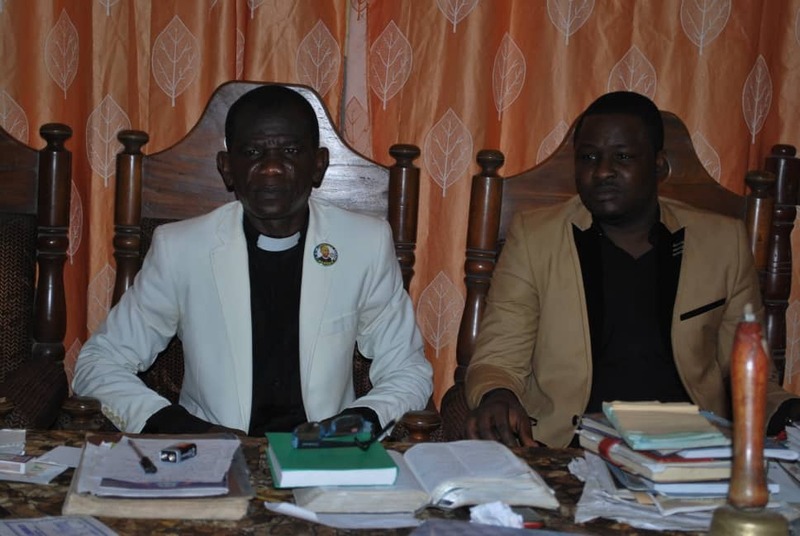 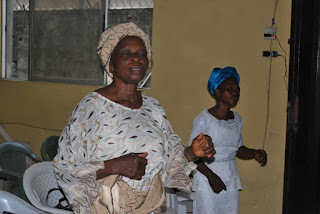 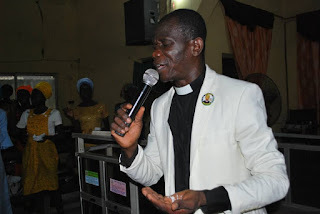 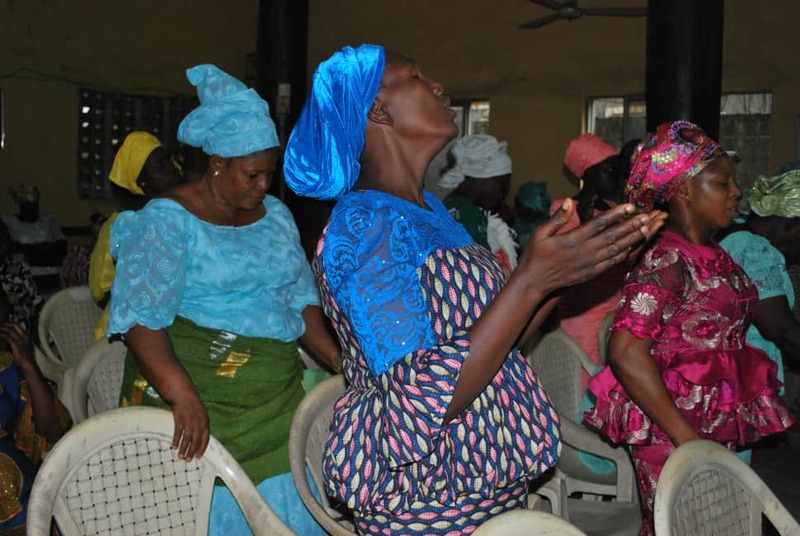 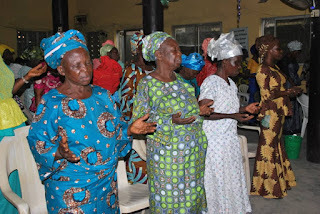 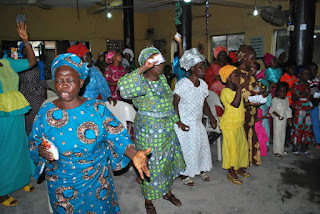 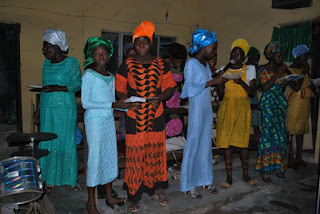 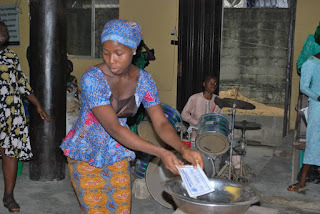 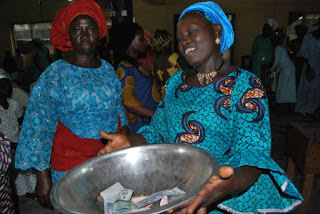 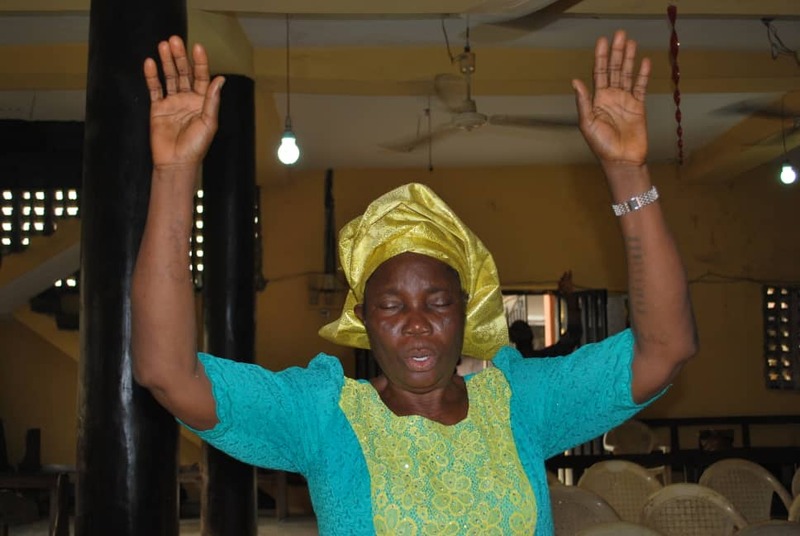 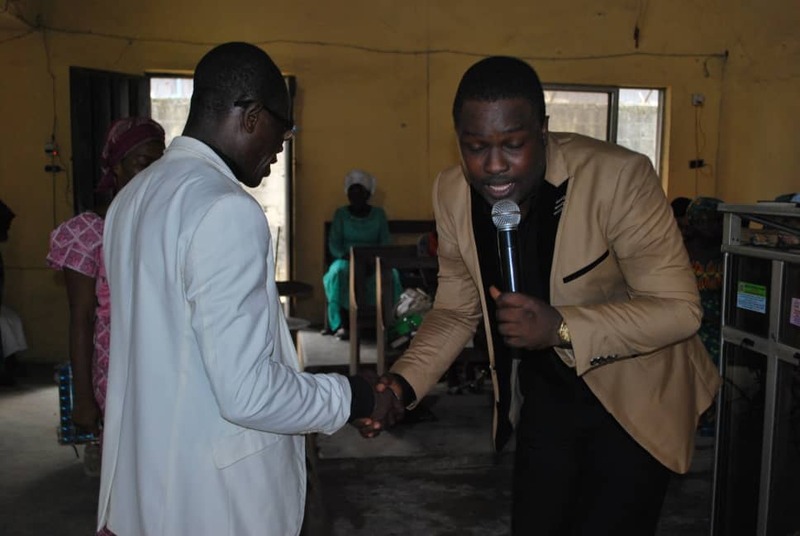 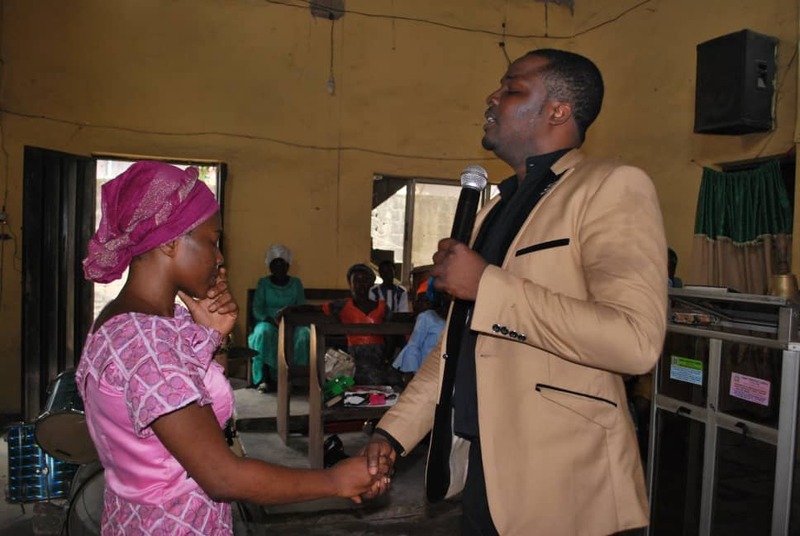 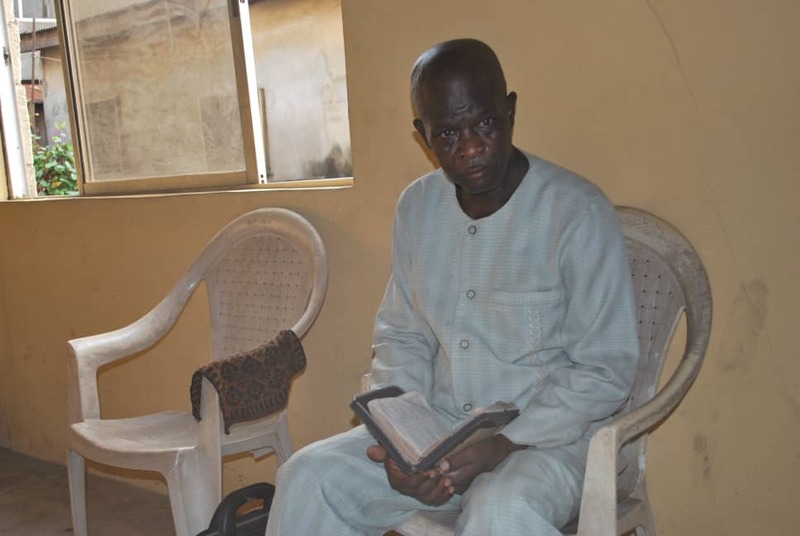 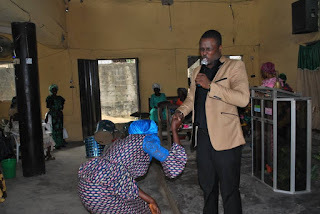 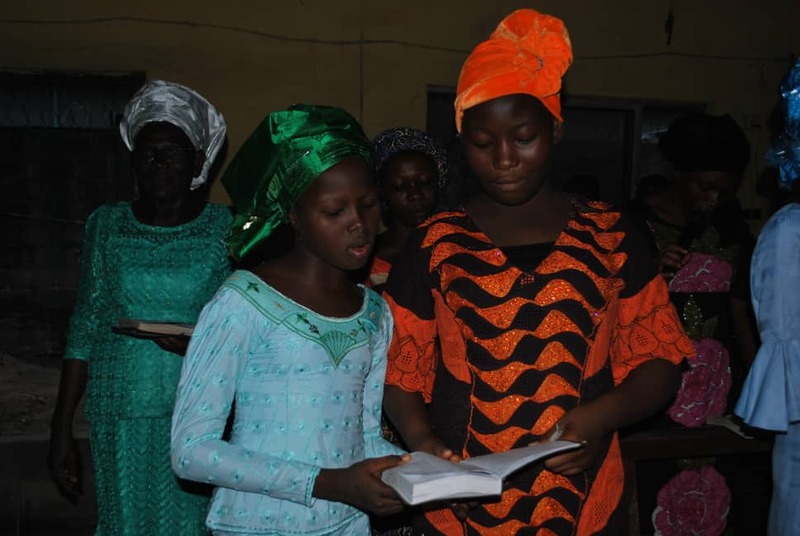 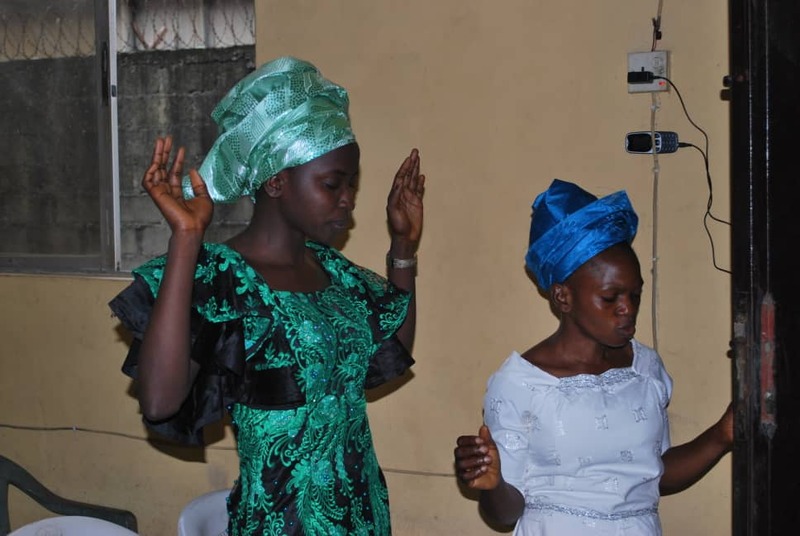 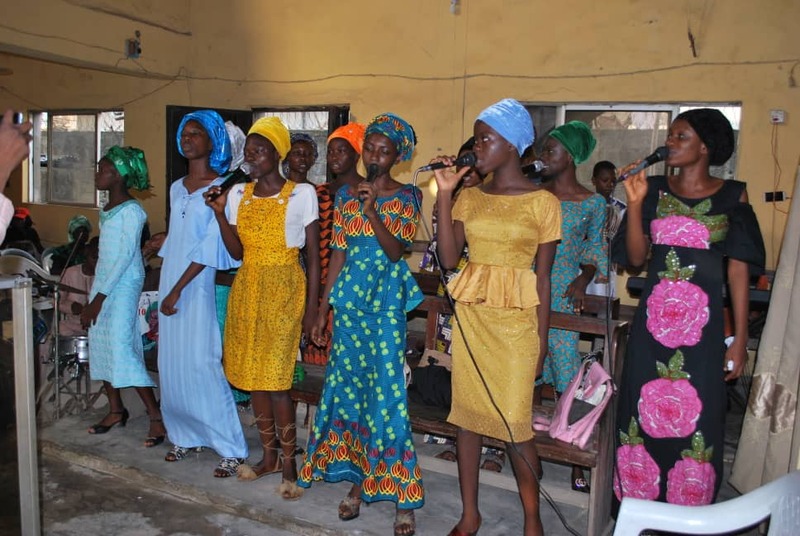 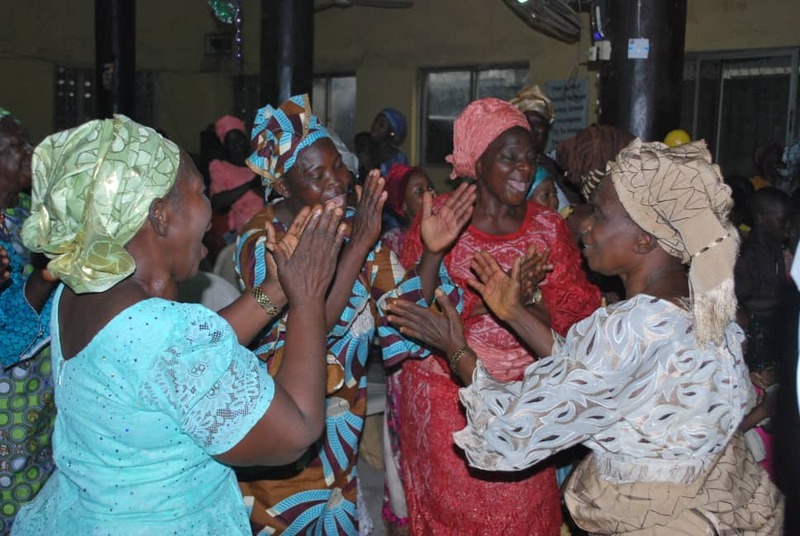 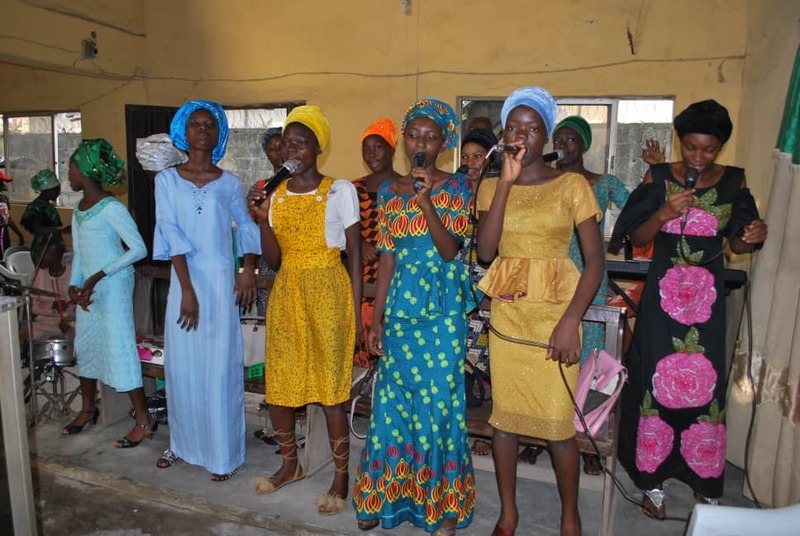 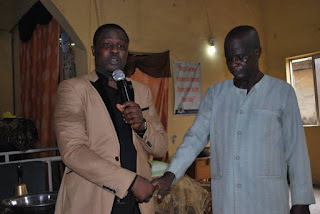 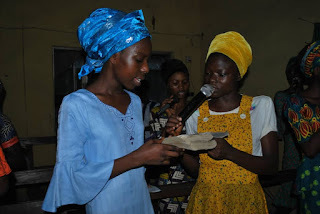 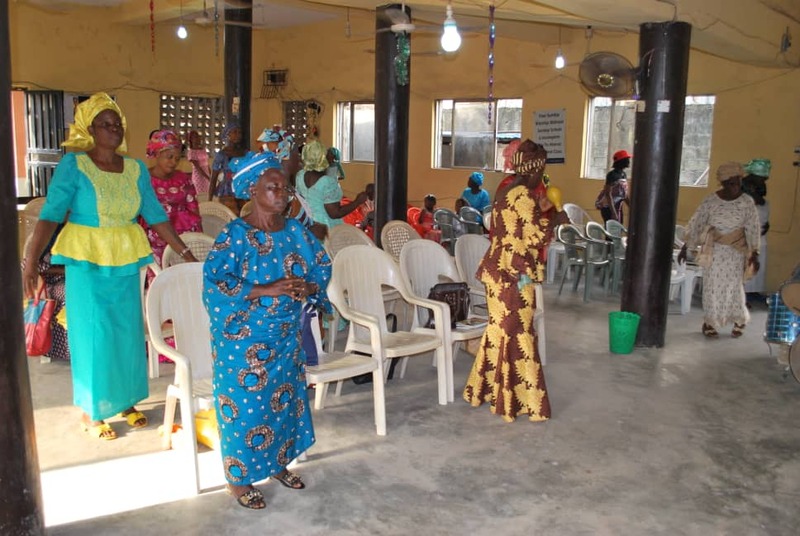 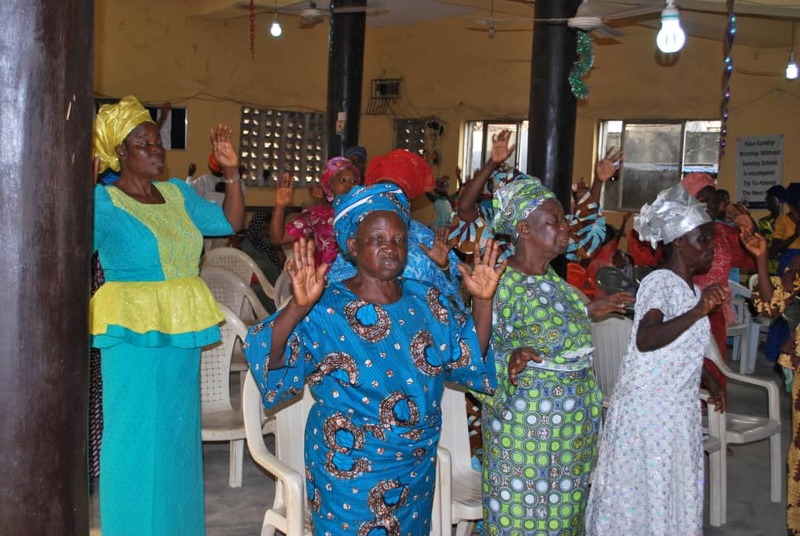 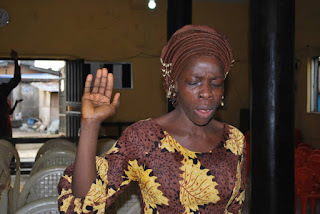 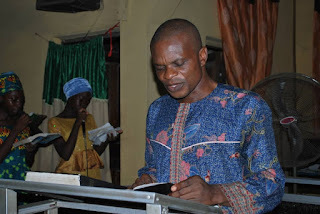 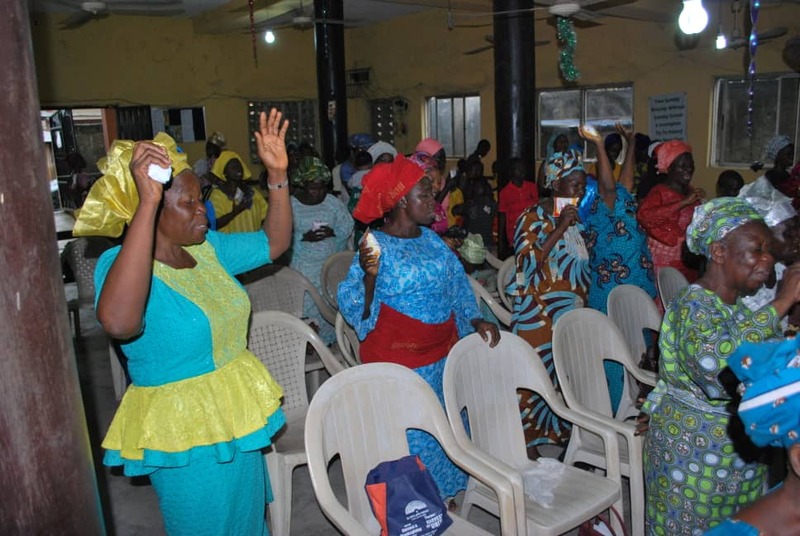 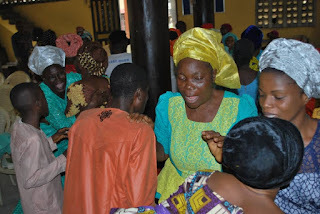 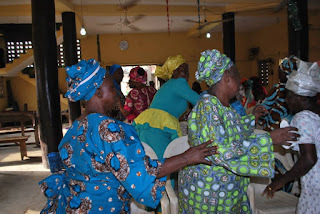 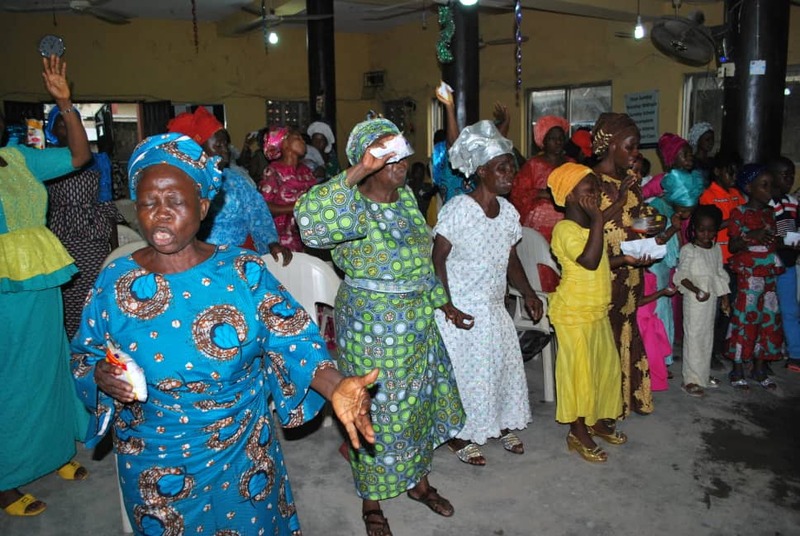 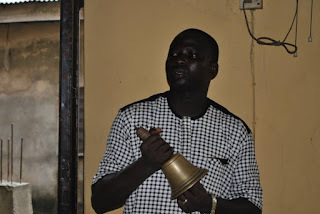 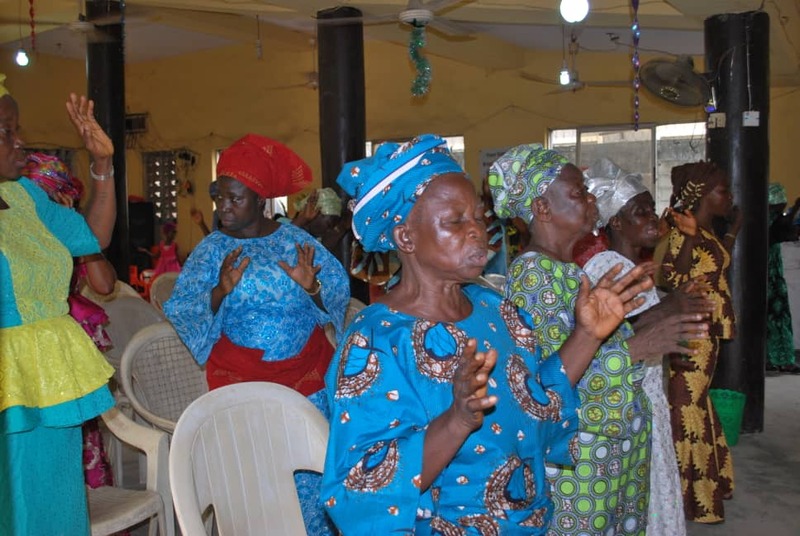 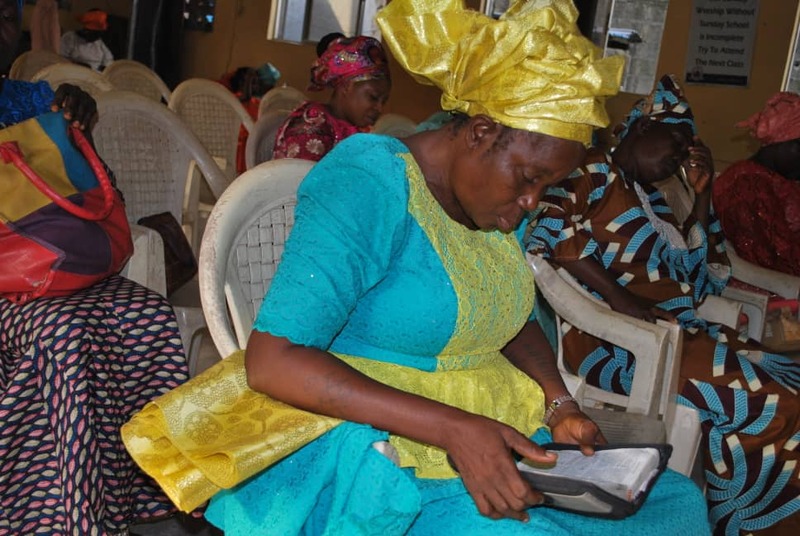 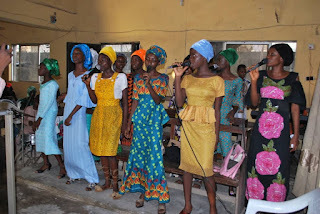 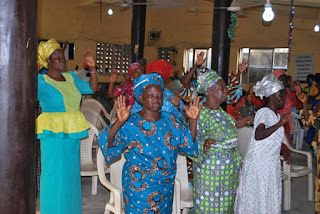 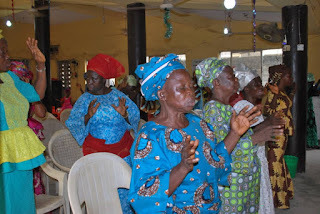 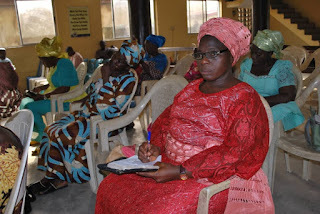 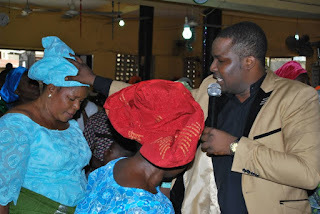 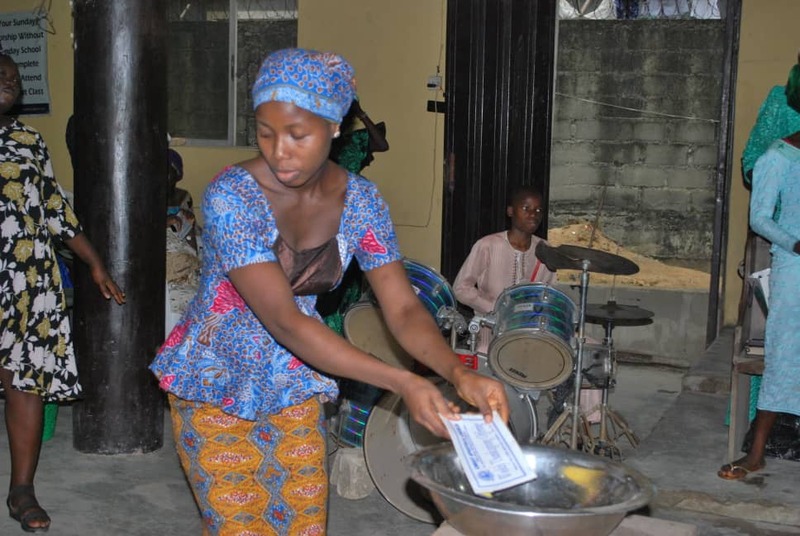 It was indeed double blessing for members of Christ Apostolic Church, Oke Anu District headquarters, Oworonsoki Lagos, as the church held prophetic Sunday programme and new year thanksgiving service on Sunday February 24, 2019. 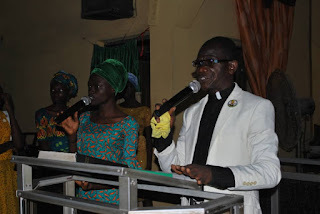 The Prophetic Sunday is the fourth in the ongoing 7th Prophetic Sundays programme of the church. 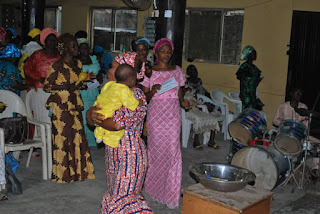 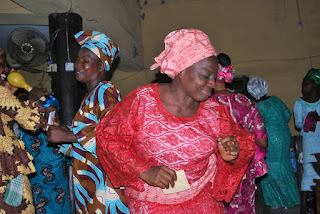 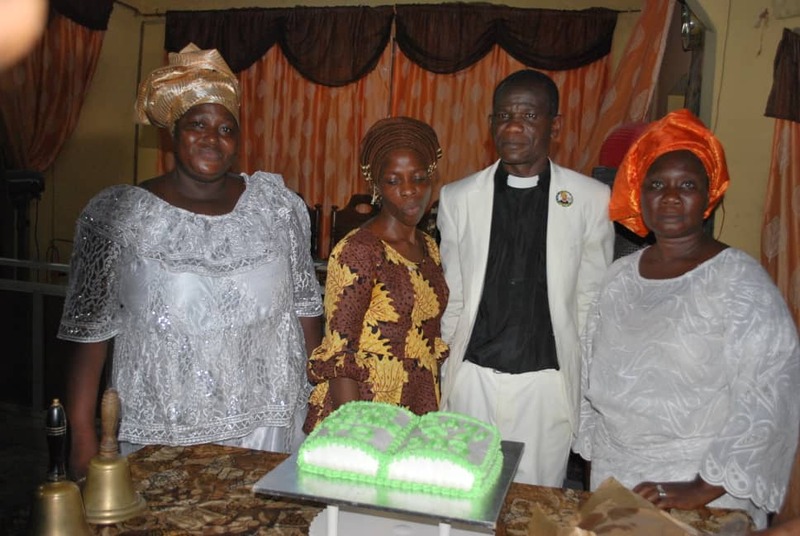 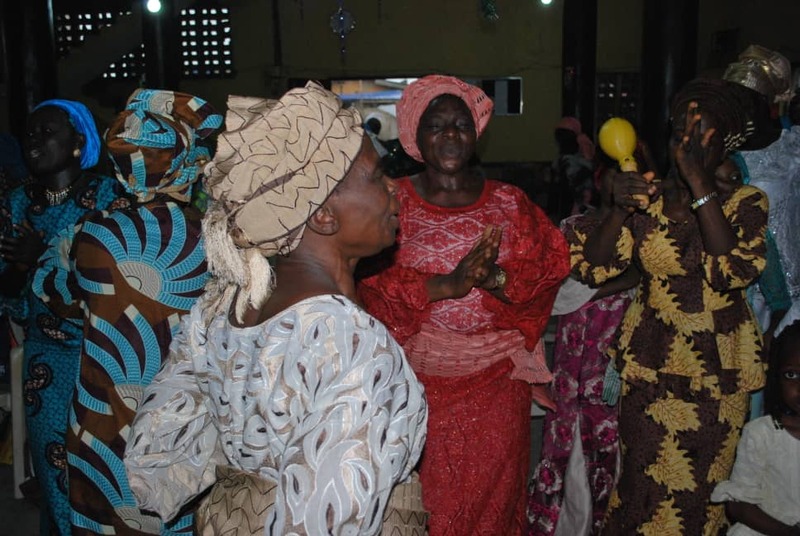 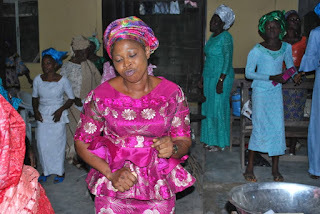 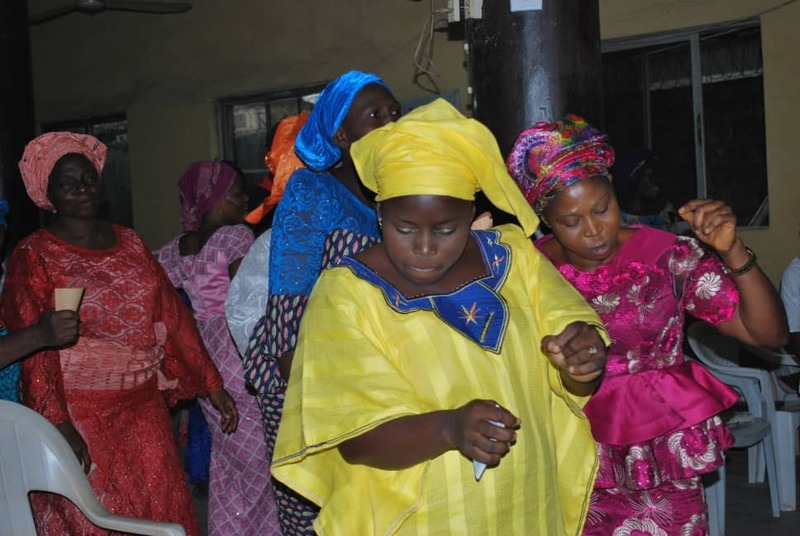 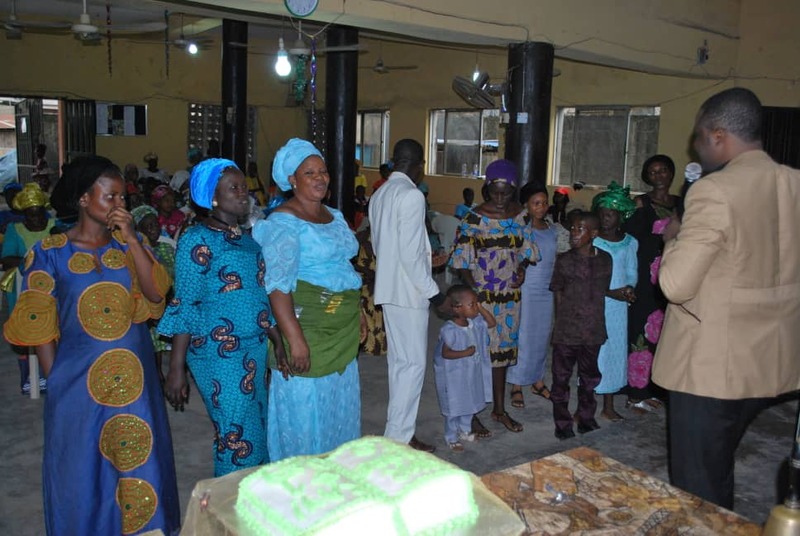 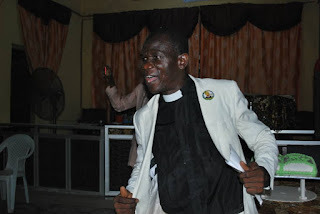 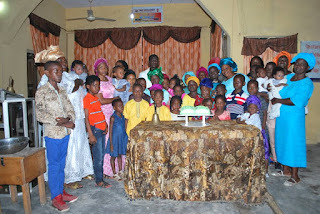 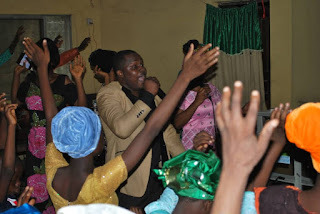 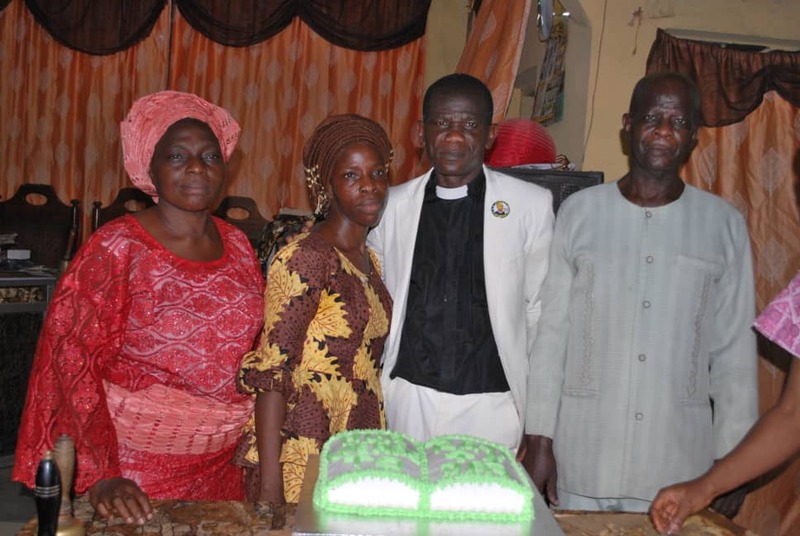 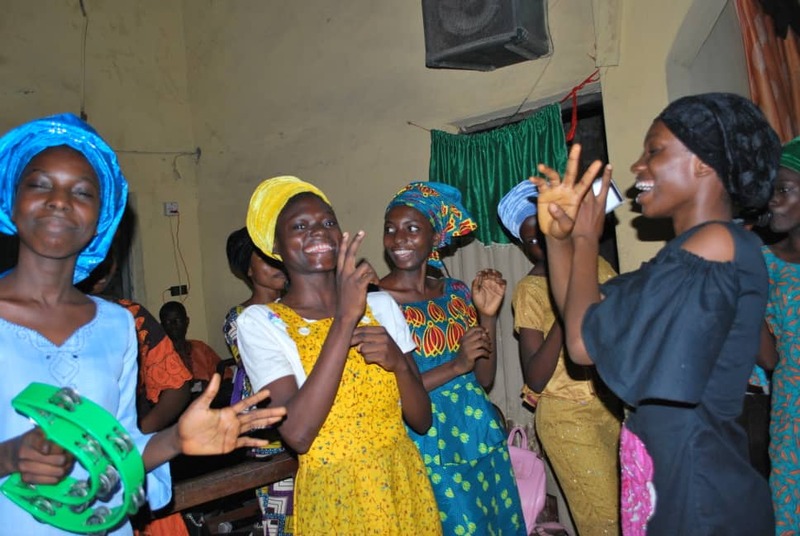 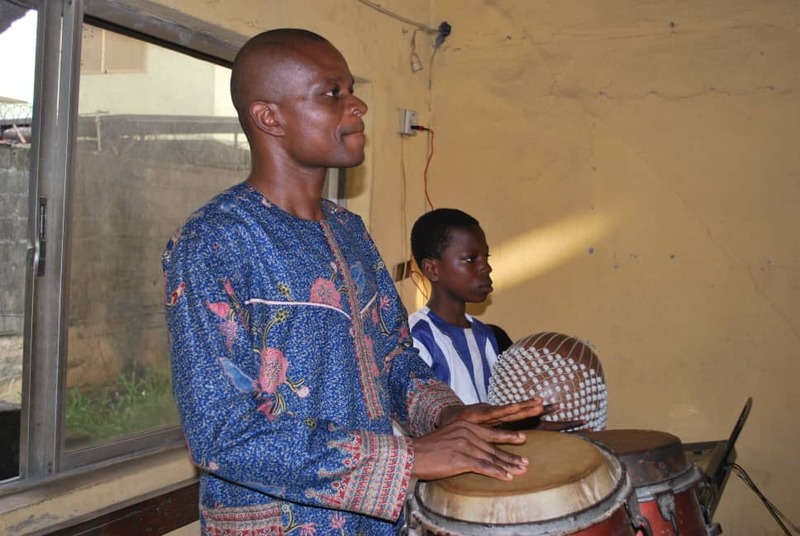 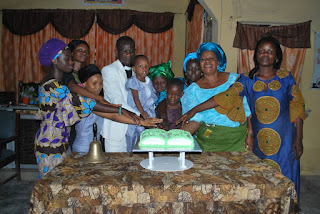 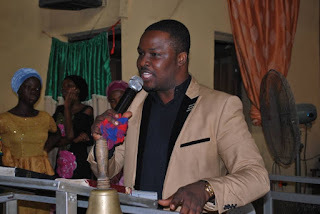 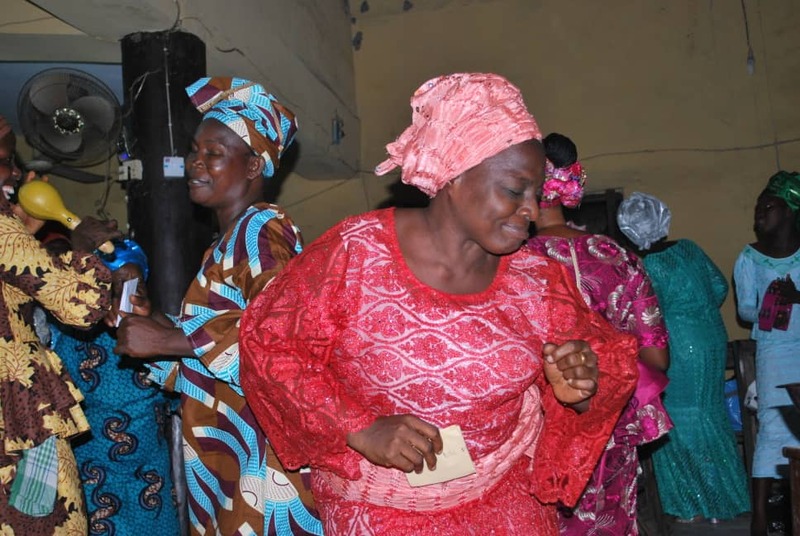 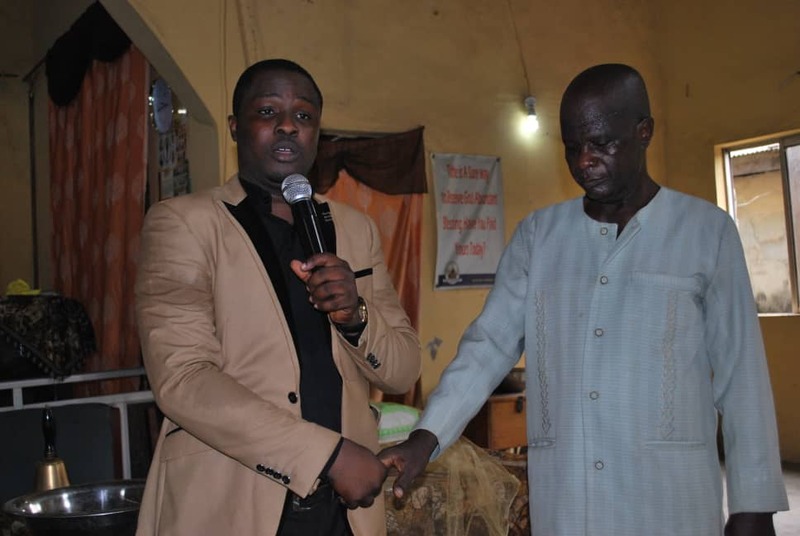 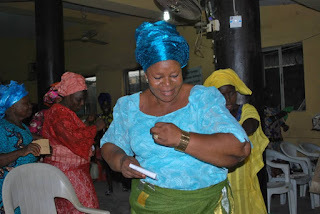 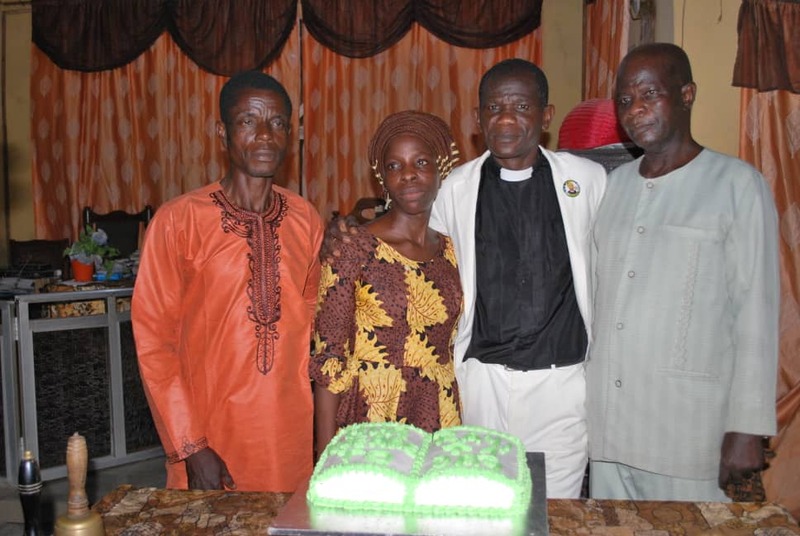 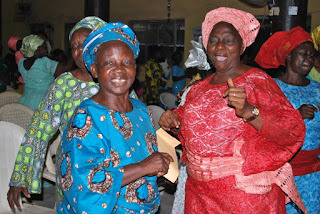 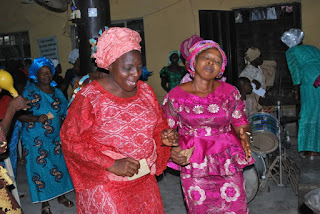 Apart from also holding Thanksgiving Service, birthday celebrants of February were also celebrated. The Holy Spirit moved beyond human imagination through the guest minister, Pastor M.S. 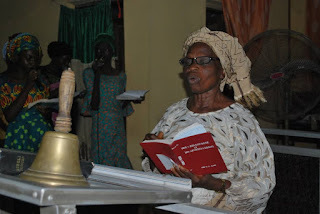 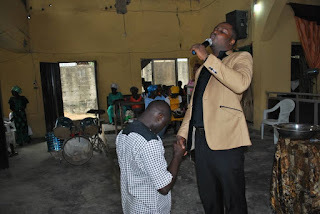 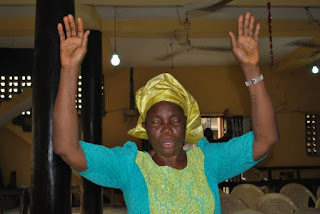 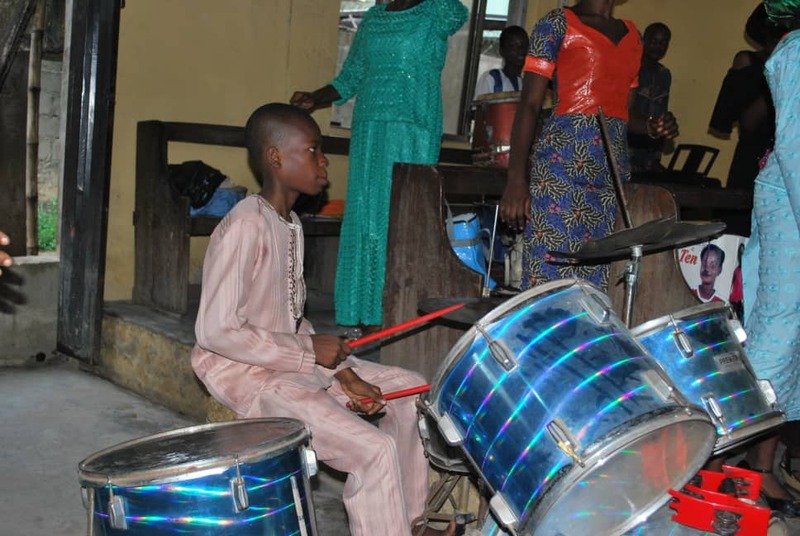 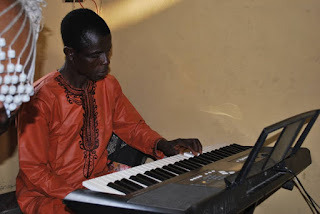 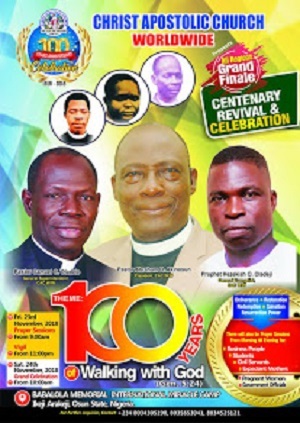 Adebisi of CAC Mount Zion, Ikorodu Lagos. 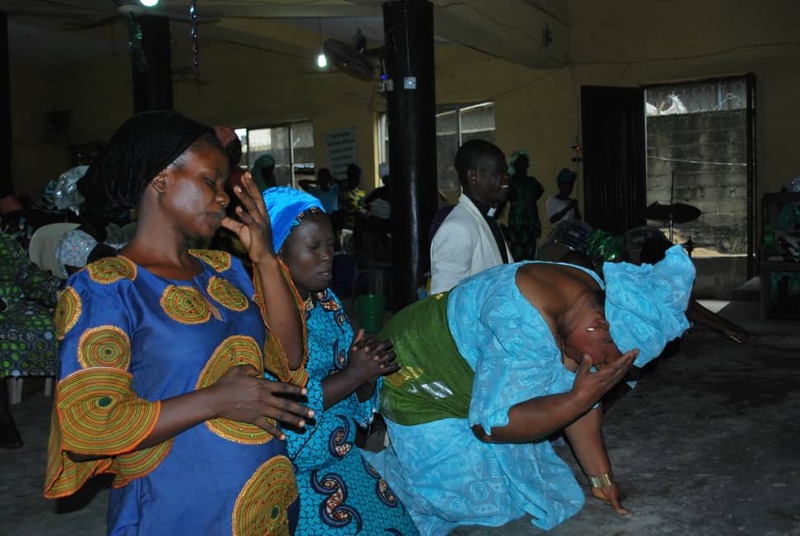 to be more prayerful because prayer is the identity of the church. 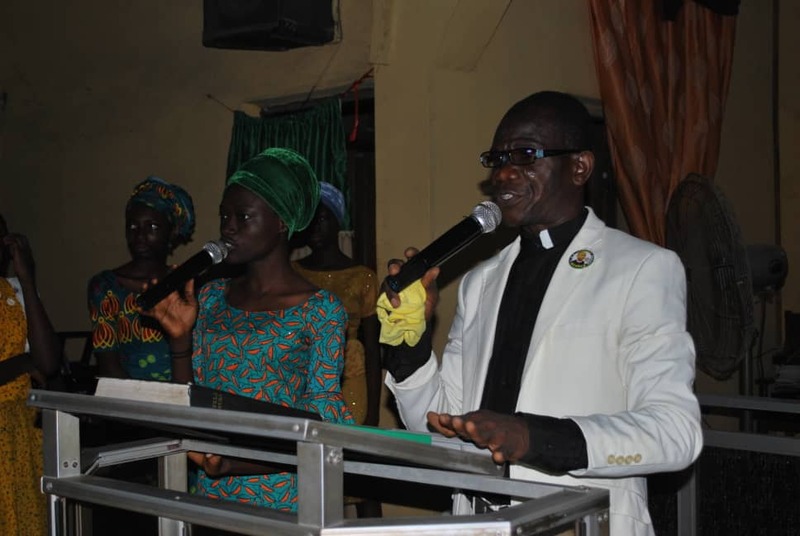 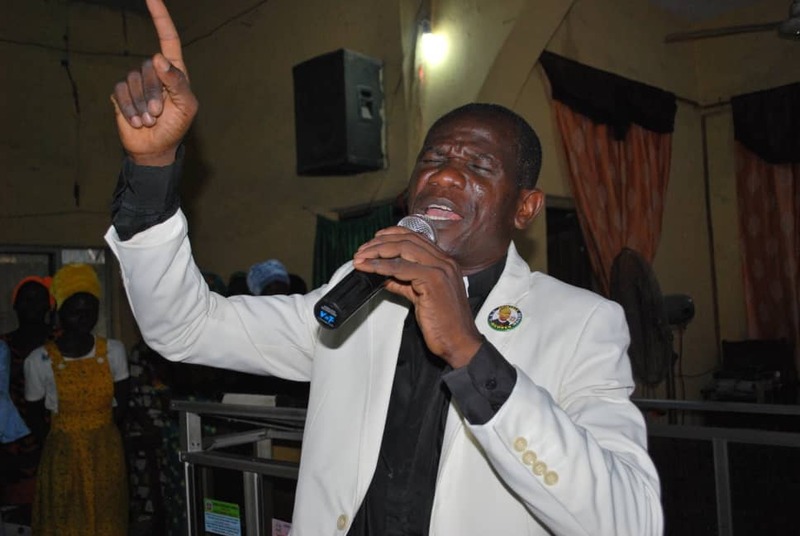 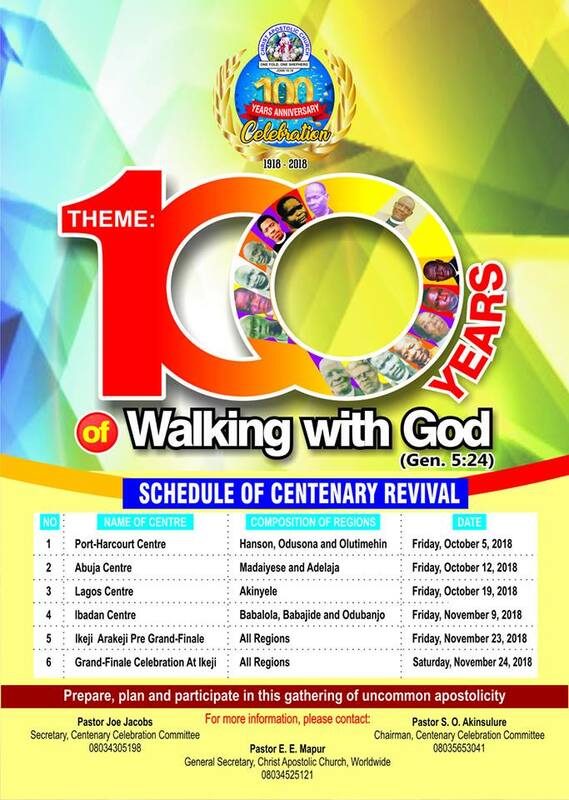 He also urged every member of CAC worldwide to be committed to the work of God, stating that one of the things that can hinder God's plan for man is taking His work with levity.